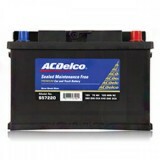 The heart and soul of a car are the battery. 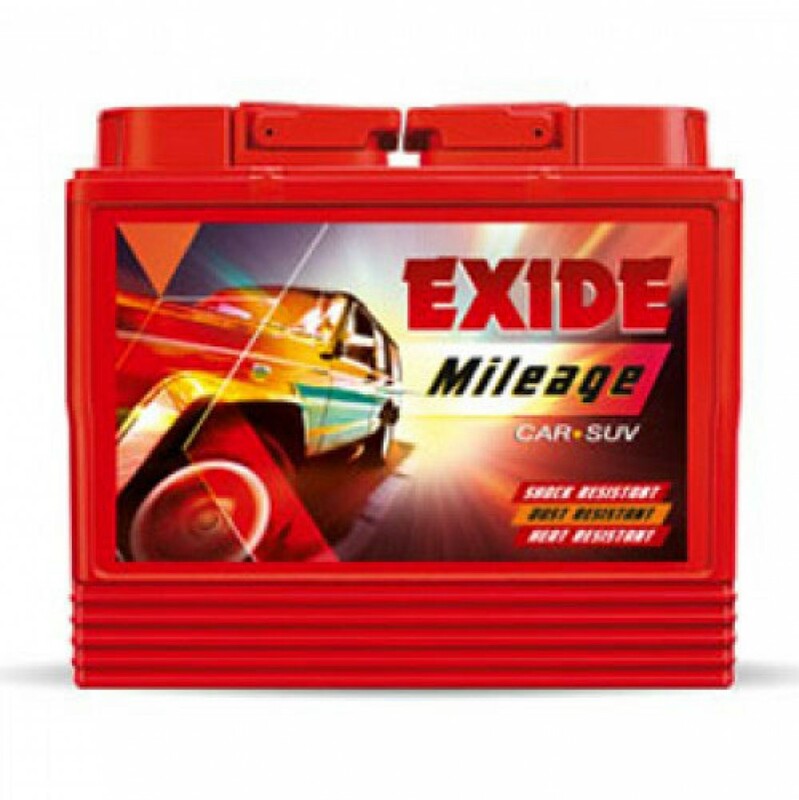 Keeping in mind that concept, Exide has developed a range of batteries that are not only smart but work hard immensely to provide you with the power that you need. 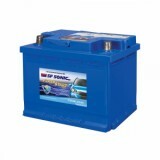 The Exide batteries are quality checked and shock resistant in nature. 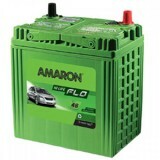 One more added feature of this model is the pollution control mechanism. 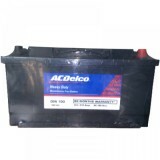 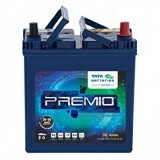 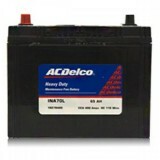 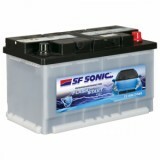 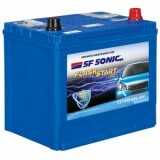 In comparison to other car battery, it has small water loss significantly.